Biology Starters are a series of 110 web-based, interactive, digital lessons that teach foundational biology concepts. Teachers can use the research-based Biology Starters for whole-class instruction, and students can use them for interactive independent study. Biology Starters include videos with audio, assessments with feedback, and over 1,000 interactive vocabulary flashcards to increase student achievement. Purchase the Biology Starters today and receive online professional development. The research-proven strategies support teacher effectiveness and provide them with tools for closing achievement gaps. Teachers are awarded 6 continuing professional education hours upon completion. How do I use the Biology Starters? Good question! Select one of the following to get a better idea of how you could use this outstanding science education product. Need student accounts? Biology Starters are perfect for tutorials and for flip teaching! Click the ‘Request Quote’ button above and one of our sales professionals will get back to you shortly. 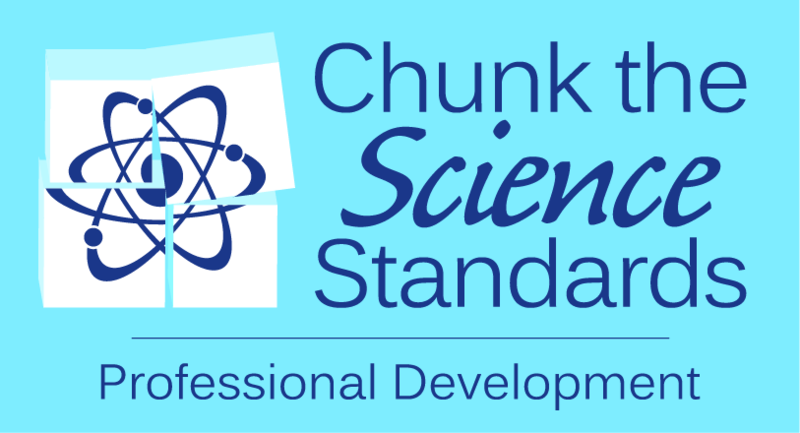 Science Sidekicks, aligned to grades 3-5 science standards and NGSS, can be used to supplement any curriculum. Program includes 121 web-based lessons in English and in Spanish. Each lesson contains engaging graphics, vocabulary, writing prompts, assessment, and a science investigation. TAKS Science Starters for Texas high schools spiral through tested science TEKS to provide the review and remediation that retesting Texans need for success. The program is aligned to the Texas Essential Knowledge and Skills (TEKS) and prepares students for the Science TAKS exam.